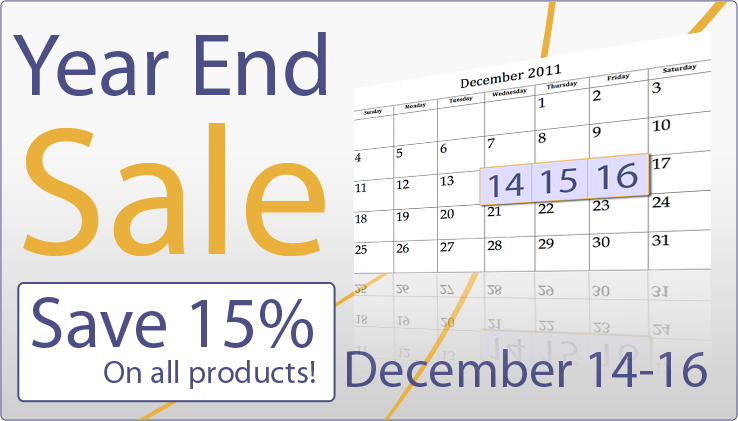 Year End Sale starting December 14th through 16th, save 15% on all products. 360Works has a suite of plugins and tools including our popular SuperContainer, Email and Plastic and award winning DocuBin to help meet your business needs. Visit our website to evaluate the products now, before the sale begins. Look for an email from us on Wednesday, December 14th with the discount code to use for this three-day sale.